Grace was a member of the North Providence West Ladies Auxiliary and an avid Red Sox fan. She devoted herself to her family, and she especially loved watching her grandsons play baseball and attending her granddaughters’ recitals. 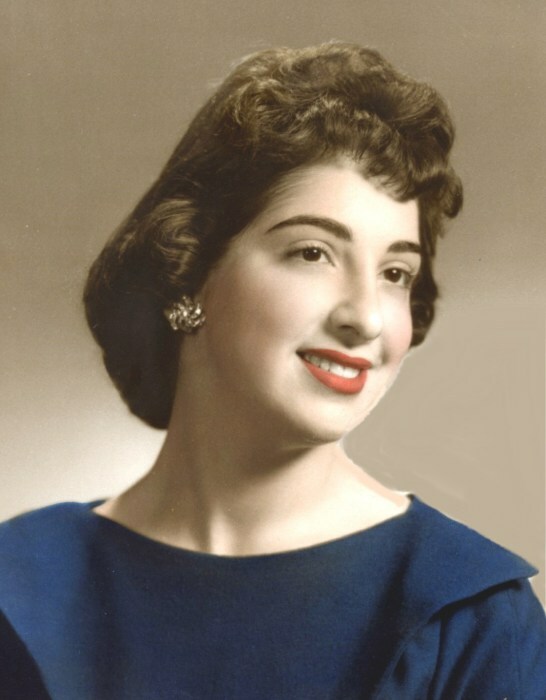 Besides her husband of 58 years, she is survived by her son, John A. Iacona, Jr., and his wife Phyllis; a daughter, Gina M. Winn, and her husband Richard; six grandchildren, Gianna Kandalaft, and her husband John, John Ralph, Matthew LaButti and Sarah, Rachel and Aliana Winn; two great-grandchildren, Isobel and Hannah Kandalaft, and many nieces and nephews. She was the sister of the late Michael Mancuso. Her funeral service will be held Saturday, February 16, 2019 at 8:45 a.m. from the Maceroni Funeral Home, 1381 Smith St., North Providence, followed by a Mass of Christian Burial at 10 a.m. in St. James Church, 33 Division St., Manville. Visiting hours are Friday 4-7 p.m.